I’m not sure why, but I am finding it hard to sort out the issues in the flap over CNN’s use of the diary of the late U.S. ambassador J. Christopher Stevens. 1. Never violate someone else’s privacy — by, for example, reading a private diary. As a sporadic diarist myself, I know that I would be appalled by any reading of my diary that I did not personally approve. Private is private. If CNN were to cover a fire or explosion at a U.S. Post Office, would the reporter have a green light to start opening mail and reading private correspondence? 2. Never withhold useful, verified information from your audience. If you’ve got it, use it. CNN did not divulge any information that the average person would consider personal or intimate, and it did find other sorts of observations in Stevens’s diary that have a bearing on important public issues. 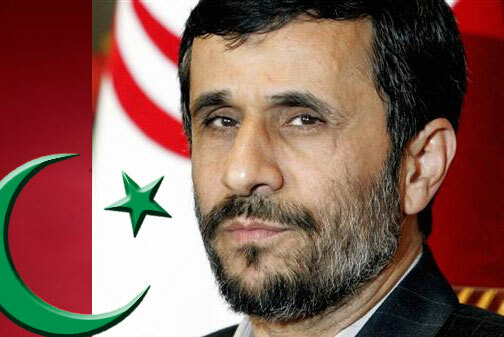 What if CNN found the diary of the leader of Iran (who can spell Ahmadinejad?) and therefore could say definitively what his intentions are? Please leave your comments below (with your full name, please).